In order to provide you with our products and services, we ask for personal details such as your name, mailing address, telephone number and email address. We may also collect your personal information when you register with us for our newsletter, contact us online, send us correspondence. The personal information that we collect via our website or through correspondence with you will be used and disclosed for the purposes for which you supplied it. For example, the contact details that you provide to us may be used to identify and fulfill any orders you place, ensuring that any products purchased via our website are delivered to the given address. We may also use and disclose personal information for purposes related or ancillary to the main reasons we collect it, such as invoicing and reminder notices, newsletters, invitations to events, market research or to improve our service and communications. If at any time you do not wish to receive these kinds of communications please contact us and let us know. Use of this website indicates your agreement to these Caravanning with Kids/Travelling with Kids terms & conditions. Every effort has been made to ensure product image and pricing accuracy, however Caravanning with Kids may correct errors or inaccuracies and change or update information on this website at any time without notice, including in respect of prices and availability of items. 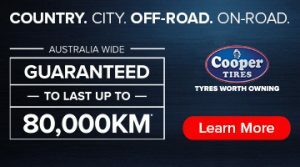 All prices listed on this website are in Australian dollars and all charges will be processed in Australian dollars. We do not make any endorsement or representation as to the accuracy of information contained within the linked websites. Caravanning with Kids & Travelling with Kids owns the copyright to the content of this website or is licensed by the copyright owner to use the content. No part of this website may be reproduced. If you live in Victoria – we have a gorgeous little store in Numurkah, approx 30 minutes north of Shepparton, where you can pick up all your orders. Check out our Facebook Page – Little Bags of Magic Numurkah Store. Please let us know PRIOR to placing your order so we can give you a PICK UP CODE. Goods are subject to availability. Every effort is made to ensure items that are displayed on the website are available to purchase. If our supplier is unable to supply a product for whatever reason we will have this product removed from the website. 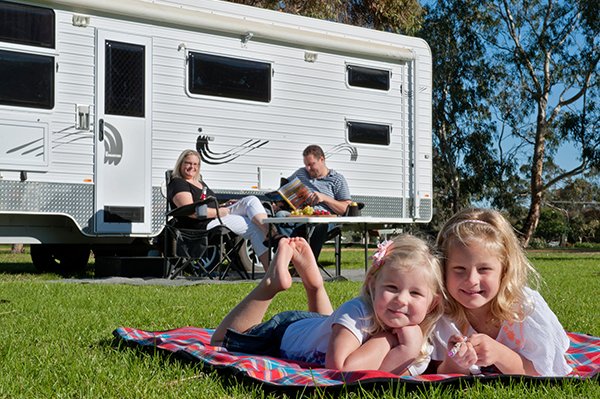 Caravanning with Kids/Travelling with Kids accepts Paypal payments, Credit Card payments (processed via PayPal, however you do not need a PayPal account to utilise this payment), and bank transfers (Packages paid for via Bank Transfers will be sent upon money received in account – up to 5 business days). All orders will be shipped via Australia Post within 5 working days of received payment clearance (unless otherwise advised) Please note that parcels to WA, QLD, NT can take up to 10 days. Orders will be shipped on Tuesday’s & Thursdays. If you have not received your order within 10 business days you should contact us at info@caravanningwithkids.com.au While we do not accept responsibility for any lost packages after they have been sent, we will endeavour to assist in your enquiries with Australia Post in locating your item. If you find your products are not what you expected, please contact us within 48 hours of receipt of your purchase and we will arrange an exchange. Exchanges are only given if the item is unused with all packaging still intact. The return postage is the responsibility of the customer. There is no refund or exchange for sale items. Goods are subject to availability. In the event that we are unable to supply the goods, we will inform you as soon as possible via e-mail. We will endeavour to have your order fulfilled or suggest a comparable product of similar nature. If we cannot fulfil your order a full refund will be given where you have already paid for the goods. We offer a flat rate $25.00 for international orders up to 4 Travel Journals – any orders over 4, please contact us via email.